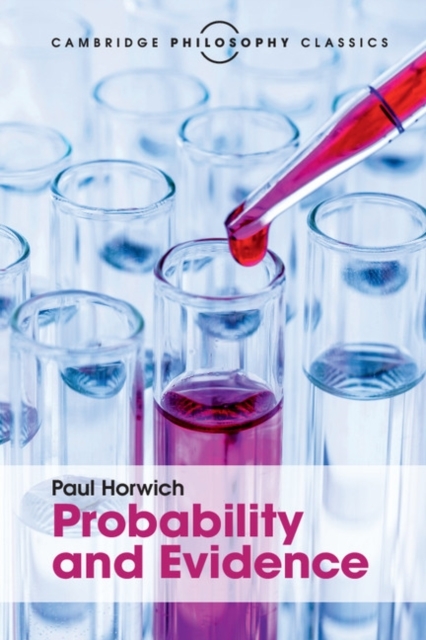 In this influential study of central issues in the philosophy of science, Paul Horwich elaborates on an important conception of probability, diagnosing the failure of previous attempts to resolve these issues as stemming from a too-rigid conception of belief. Adopting a Bayesian strategy, he argues for a probabilistic approach, yielding a more complete understanding of the characteristics of scientific reasoning and methodology. Presented in a fresh twenty-first-century series livery, and including a specially commissioned preface written by Colin Howson, illuminating its enduring importance and relevance to philosophical enquiry, this engaging work has been revived for a new generation of readers.